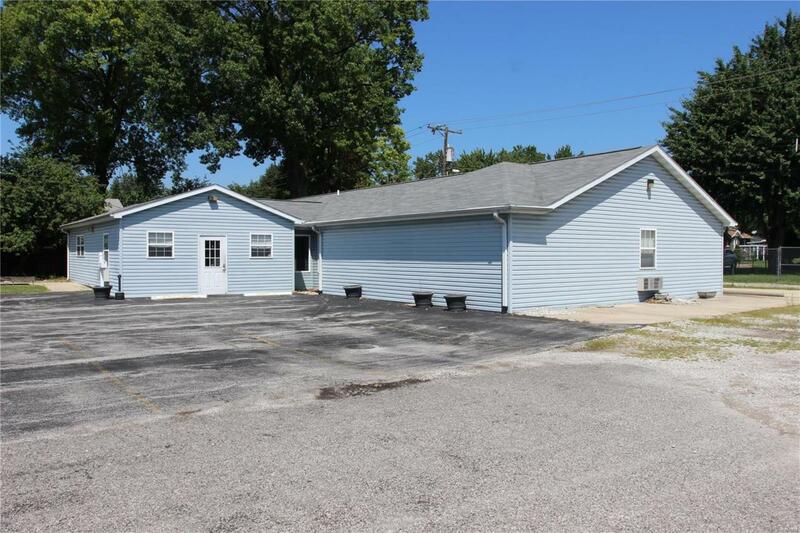 Excellent Commercial Location in Granite City with high visibility! Two buildings included. Multiple rental options available- Great for professional offices or personal services. Newly reconstructed in 2005. Plenty of parking spots available and new roof in 2012. Property sold AS IS, seller to make no repairs. Seller will consider leasing both buildings. Buyer's to verify all MLS data, including but not limited to square footage, measurements, taxes, lot size, etc.